An Giang Fruit-Vegetables & Foodstuff Joint Stock Company (ANTESCO) is one of Vietnam’s Leading companies that specializes in producing and exporting the frozen IQF and canned tropical vegetables and fruits. ANTESCO has three factories applying the European advanced technology and quality controlled by ISO 22000; SEDEX; BRC FOOD; GLOBAL GAP, FDA, KOSHER; HALAL;… with the total annual capacity over 20,000 tons. ANTESCO has been trading with many countries: USA, Canada, EU, Japan, etc. ANTESCO always affirmed its position with main products such as frozen IQF and canned tropical vegetables and fruits. With over 20 years of experience in exported agricultural products, the company has a strong foundation, skillful and experienced staff. Besides, ANTESCO issued policies to maintain and compliance with regulations of the traditional export market. Customer: We always listen to comments and opinions to improve and innovate continuously for the company development. Farmer: To be a companion of the farmers, creating income and enhancing life standard to the farmers. Human resource: We considered the staff as valuable assets with spirits of solidarity, honesty, responsibility, mutual respect and contribution to our success. Quality: We continuously enhance quality to satisfy the customer need. Quality is the top priority in all our company's activities and the responsibility with our motto “Quality is credit, existence and development of our company”. Commitment: We always commit stable growth and professional style in any activities and proud of each product supplied to the customer. Received a lot of good comments from domestic and oversea customer to the credit quality of product and modern management system such as ISO 22000, SEDEX, BRC, KOSHER, HALAL, GLOBAL GAP, etc. Most of our customers are well-know Groups, factories of producing and processing industrial food in large scale in developed countries such as FINDUS, FOODTEAM, ARDO, SUPERIOR, NESTLE, HENRY LAMOTTE, etc. The small group of customers consists of the restaurant, supermarket. 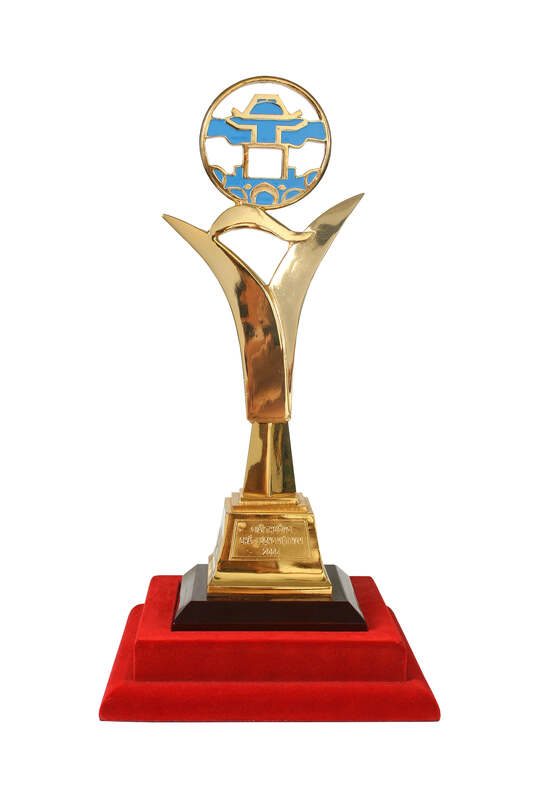 ANTESCO always gives the good quality products and food safety satisfied with international standard. ANTESCO gives stable income and jobs to the farmer. 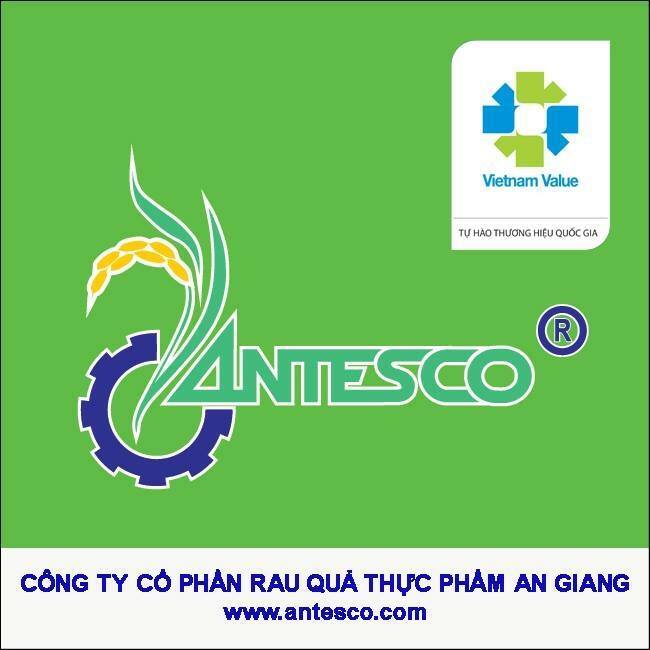 Therefore, based on Vietnam’s law and legal regular of the countries which consume Antesco’s products, we assure that: Food safety & hygiene is as our top imperative standard; Continually improve on technology to enhancing quality of products with optimal reasonable prices; Strengthen awareness, ability of employees; Act with environmental responsibility; Establish sustainable relations with partners from stages of supplying, processing and distributing; Ensure safety working conditions and welfare of employees, at least comply with regulars of the Vietnam’s law and the requirements of customers that we have committed. As a leading company with most modern facilities in the sector of frozen IQF and canned fruit- vegetables at Mekong Delta and other provinces in the South of Vietnam. With over 20 years of experience in exported agricultural products, the company has strong foundation, skillful and experienced staffs. Besides, ANTESCO issued policies to maintain and compliance with regulations of the traditional export market. Having modern facilities directly imported 100% from the USA, Denmark, Sweden, The Netherland, Germany with the total capacity of 20,000 tons/year. Building and forming a stable raw material area for supplying materials all year round basing on contract farming seed to harvesting and bringing the product to factory, especially managing pesticide residue. Climate, ground in An Giang is suitable for plants, irrigation an drainage is complete fairly to create conditions for developing and opening the land of raw material field. 1975: An Giang Agricultural Materials Company, predecessor: The An Giang Agricultural Technology Service Company, operating in fields of supplying materials, fertilizer, pesticides, equipment and spare parts of machines used in agriculture. 1986: The An Giang Agricultural Technology Service Company is established basined on merging 03 agricultural companies in An Giang Province ( Agricultural Materials Company, Agricultural Mechanical Sub-Department and Plant Protection Sub-Department) hereinafter called ANTESCO and continuously operating in fields of supplying materials, facilities used in agricultural production such as machinery, fertilizer, pesticides. - Under development of society and economy, 02 years after merging, section which is specialized in plant protection chemical splitted from the company, continuously, the company attained License of direct Importing and Exporting materials used in agricultural in suggestion of People’s Committee of Province to Ministry of Trading (Ministry of Industry and Trade in current). 1992: The company attained Establishment Decision no. 530/QDUB dated 02 November 1992 issued by People’s Committee of An Giang Province, in which the company is transferred from stated-owned unit to state company with initial of VND 7,248,217,000. 1994: ANTESCO established factory of processing agricultural products, vegetables and food for exporting. Since then, the company gives new vegetable variety planted experimentally such as green soybean, okra, baby corn for frozen processing. 1999: ANTESCO expanded its investment continuously to build frozen plants with modern equipment and on processing lines imported from the USA and Denmark in the capacity of 10,000 tons/year. The company built owned-land of raw material field by investing and ensuring consumption so that input materials and income are baby corn, green soybean and pineapple. 2011: In June 2011, pursuant to Decree No. 109/2007/ND-CP dated June 2007 of the government, The An Giang Agriculture Technology Service Company transferred officially into An Giang Fruit-Vegetables & Foodstuff Joint Stock Company. 2015: ANTESCO invested 7 million USD to build the third frozen factory with the most modern equipment and processing lines imported from OctoFrost in Sweden with the capacity of 12,000 tons/year. 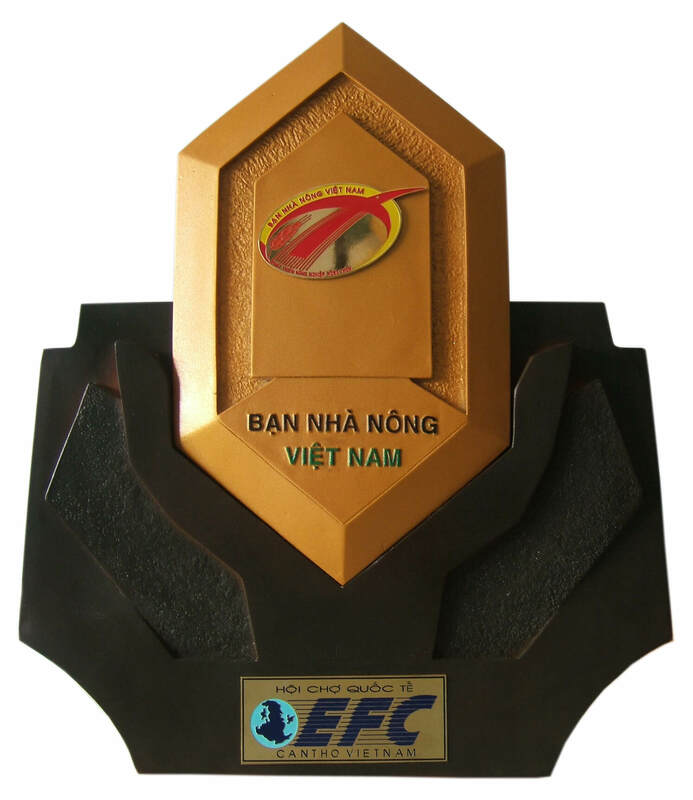 Address: 69-71-73 Nguyen Hue street, My Long ward, Long Xuyen city, An Giang province, Vietnam.